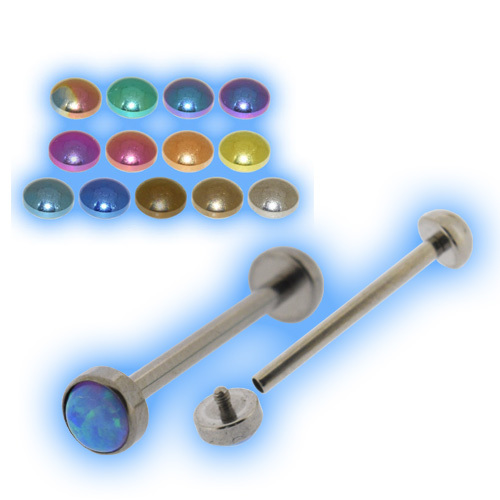 Internally threaded Titanium barbell in 1.6mm (14 gauge) with a 5mm synthetic opal disc one end and half ball the other end. 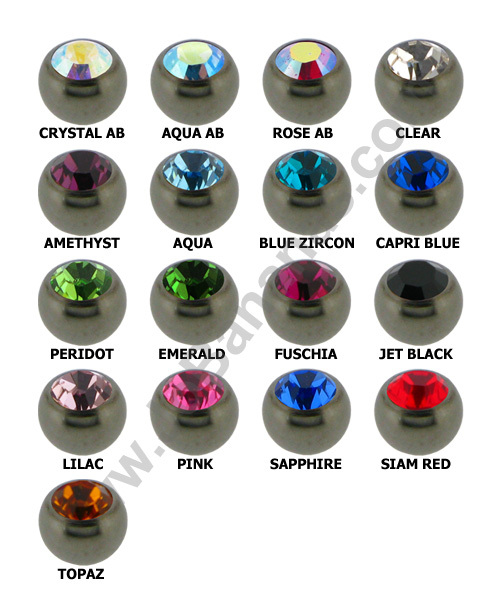 The half ball end is available in 2mm, 3mm, 4mm or 5mm and the thread on both ends is 1.2mm. 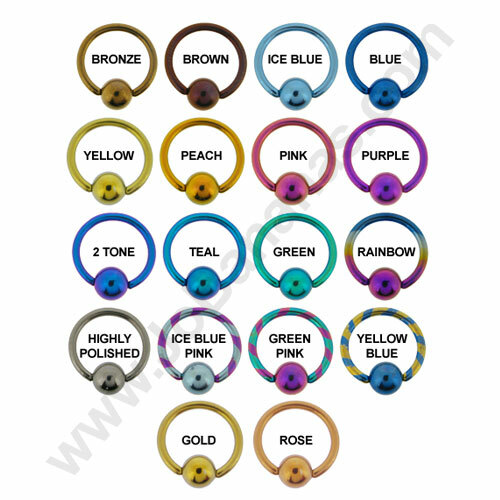 Being internally threaded these bars are very gentle to insert into piercings because there is no thread on the barbell itself so it is completely smooth, the thread is on the ends, both of which are removable. 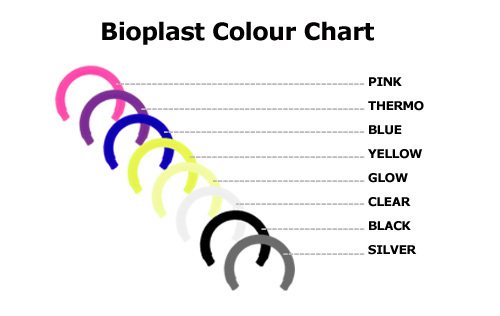 The entire item will be the colour of your choice if you would like the separate parts in different colours we can also do that, please just contact us or pop a note at checkout when you place your order.